Was browsing through the videos at Youtube and found this video clip that is somehow related to me. Click here to see it. Somewhat NSFW depending on what kind of work you are doing. You must be over 18 or pretending to be over 18 and sign in to youtube to watch it. 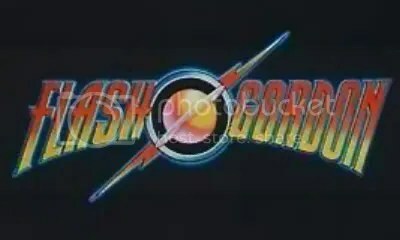 For the uninitiated, the song in the video is “Flash” performed by Queen for the Flash Gordon movie. Click here for the music video. Lyric here.